Welcome to BIG VISION RENTALS! What can we do for you? Big Vision Rentals is a director’s and producer’s dream. We are a broadcast mall with multiple facets where you can get everything you need, in a single place, without ever having to leave your office. Efficient, Professional, Satisfied, Timely, Positive. These are just some of the words that describe the experience you will have while working with Big Vision Rentals. We have the tools to provide you with anything and everything you could possibly need for a small ENG shoot to a multiple camera live production. To supplement our complete production resources and mobile task force, Big Vision Rentals has a combined 45 years of industry experience, and we expect the same amount of skill from the practiced group of professionals we call our crew. Our unique “one stop shop” service has made us one of the best multi-faceted visual arts companies around. We do it right the first time. 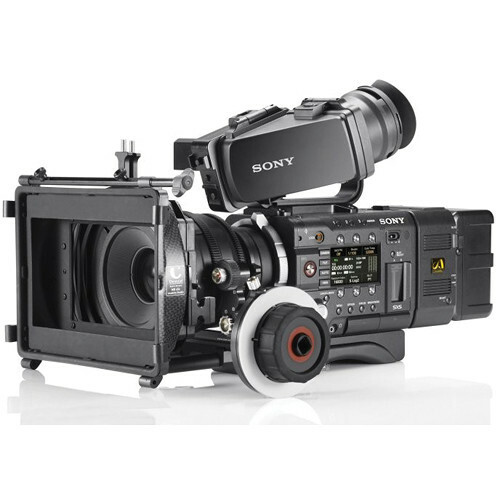 Big Vision Rentals is your resource for state of the art 3D and HD camera and equipment rentals, and full 6-10 camera airpacks and production services. We can deliver most anything you need, anywhere in the world. Our staff and associates are selected from the most talented and capable individuals in the industry and we match them with the best tools available. Our clients are some of the biggest in the business and rely on us to get their shows completed to the highest standards on time and on budget. We are the brains and control center. We will take your project from start to finish. 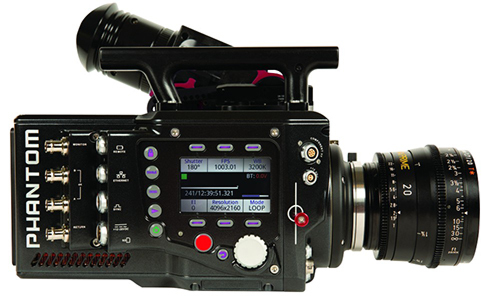 A full range of HD and 3D HD camera equipment. We are a leading industry service provider. We will find you the perfect place. Simplify multi camera productions without sacrificing quality. We believe in being the best and doing it right the first time. an easy online payment option with no surcharge.